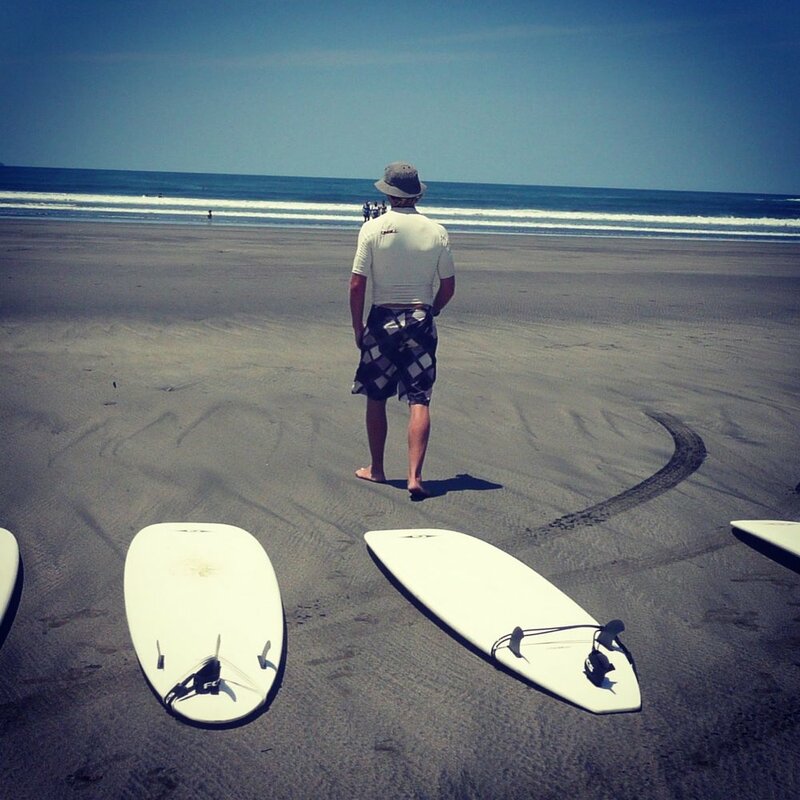 We offer surf camps for beginner surfers and for those looking to build on their abilities. Surfing is a difficult sport that requires humility, patience and practice. Consecutive days of surfing, lessons, coaching and wave watching will allow for a great opportunity to learn the sport and advance your skills. During these camps we will instruct and surf guide you so you develop an understanding for the sport, know how to be safe in this particular environment and also in other surf conditions with confidence. We teach about safety and self rescue, priority and surf etiquette, about surf history and surfing in the Santa Catalina area. We do our best to set you up for surfing success! Here in Santa Catalina we are blessed with warm water Pacific currents so no need for neoprene (an added bonus). We have beach breaks, like Playa Estero and Town Beach that are great for beginning, longboarding or hot-dogging and we have some great point breaks for those looking to advance. Join us to learn and progress in this exciting and demanding sport. Includes 3 nights accommodation with 3 breakfasts, 3 days of surf lessons w/ board, 1 yoga class. Includes 4 nights accommodation with 4 breakfast, 4 days of surf lessons w/board, 2 yoga classes. 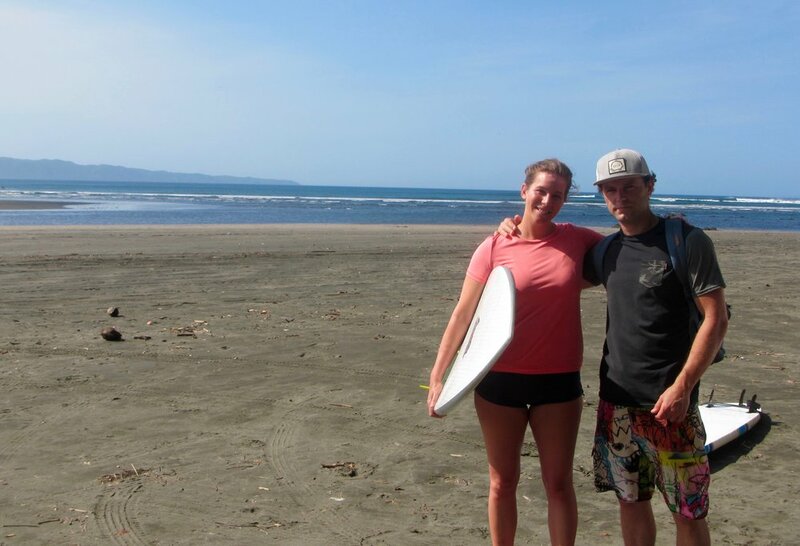 Includes 5 night accommodation with 5 breakfasts, 5 days of surf lessons w/ board, 2 yoga classes. *Hotel of Choice. We like to provide you with hotel options. Some folks prefer dorm style to save money and others prefer to splurge and stay in a boutique hotel with pool and or restaurant or located close to the beach and some prefer town. For this reason we provide you options. Thus the range of pricing for our surf camps. *Pricing also based on double occupancy. *based on 3, 4 or 5 day surf camp.